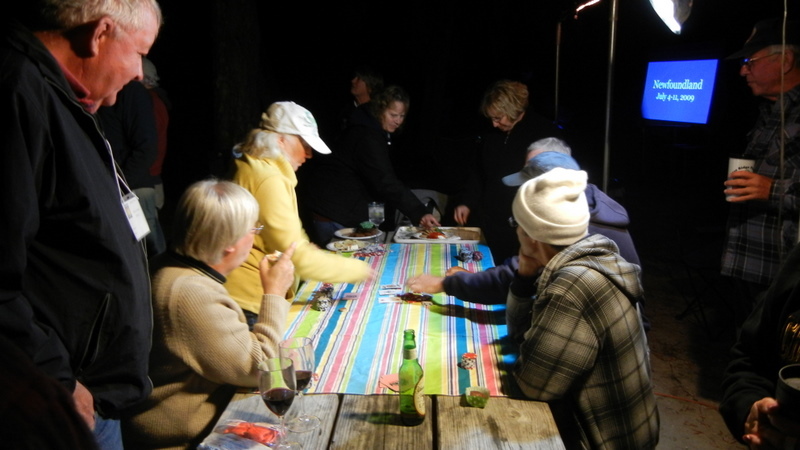 I had some competition at the slide show last night with a very active poker game going on the picnic table. However, I did get some nice comments such as "It left me feeling I want to know more." Today we slept in with the time change and missed breakfast. We missed lunch as there wasn't supposed to be one. 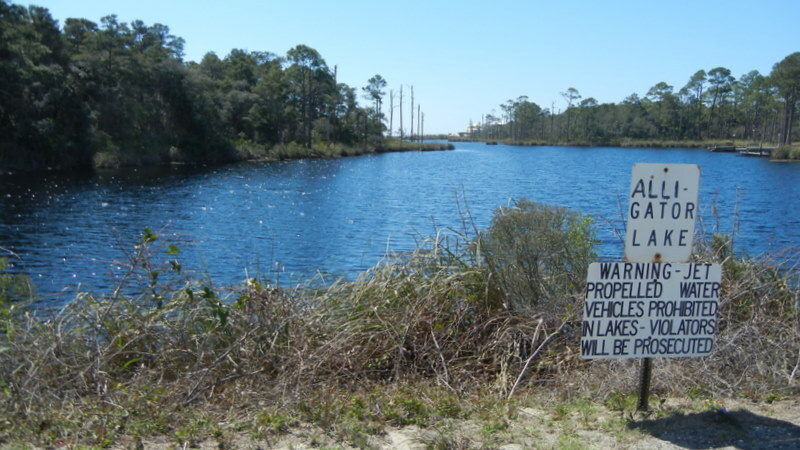 I did go for a bike ride into the town of Grayton Beach and checked on restaurants. Tonight 8 of us ate at Pandora Steak House. We had a great time and good food. The roast beef special was amazing at $14.95. We also had the fried strawberries for desert. I should have had my camera for that one, it was really good.